He expounds on the fact that we cannot ‘create success” and that there is nothing ‘to be done’. Silence and what is contained therein is one of the biggest Everests that we can ‘climb’. Some more thought on sponsors…. LGIY Radio presents a special episode that honors the show’s many unique sponsors. and asks you to look at who/what is sponsoring your show today. A sponsor is the individual or group that provides the support, similar to a benefactor. – Le Guru is You! Radio on iTunes , you will have heard that the show is sponsored by some very unique sponsor spots. You will choose(create) the support that is perfect for you. You will probably see your show’s ratings plummet – you won’t even want to watch it!! The great thing is you can switch your sponsor at any time – even cancel it if you want. You have the final decision (but is any decision truly ‘final’ ? ) It is a process of constant refinement. You will eventually build a nice stable of your favorites that you can draw from at any time in any circumstance. But remember there are an infinite number that are clamoring for your attention, listen to them all and feel, intuit, and reason the one or more that is ‘right ‘ for you. Here’s a bit of any exercise to help you ‘listen’ to the next pitch you receive. It all comes down to a decision. What energy, what quality, what image, what being, bests describes the support, the sponsorship that you observe, that you want or desire in your life, in this very moment? LGIY Radio and Red Bubble have come up with a guide(s) to send you on your way to establish the sponsors you desire in your experience here on the earth show. Click on the image below to take you to the LGIY Red Bubble store. give LGIY Studios a call and we’d be happy to help you explore and uncover that sponsor(s) that are perfect for you…..
Who or what is sponsoring your show in 2017? We are about to take on another trip around the sun. The staff at Le Guru is You! Radio has brought it’s unique sponsors on board this graphically rich calendar to guide, and remind you of the energies that are appearing each month to play their roles in your game of life. 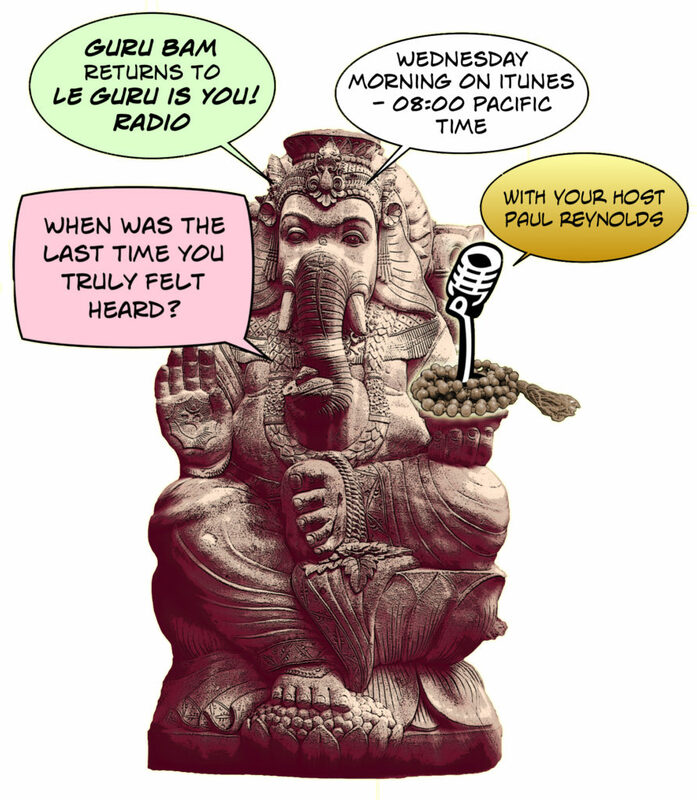 MAP-ping out the territory in this edition of Le Guru is You! Radio, guru Linda teaches the importance of telling yourself the truth, listening to the listening of others, the futility of pointing fingers and pushing against, and taking the ‘nutrients’ from past experience and leaving the waste to realize one word – ‘Pronoia’. This week we usher in the teachings of the “Dance of Joy” with guru Paul (no not yours truly). Guru Paul’s awakening has led him to embrace the “hot ticket” of being human. He has taken the “fighter within” and transformed it into a spiritual warrior championing the energies of Christ Consciousness into his everyday practice of Sacred Joy. For those that would like to contact Paul please visit his website www.paulrafael.com for his current schedules and contact information. and be realized as precious. 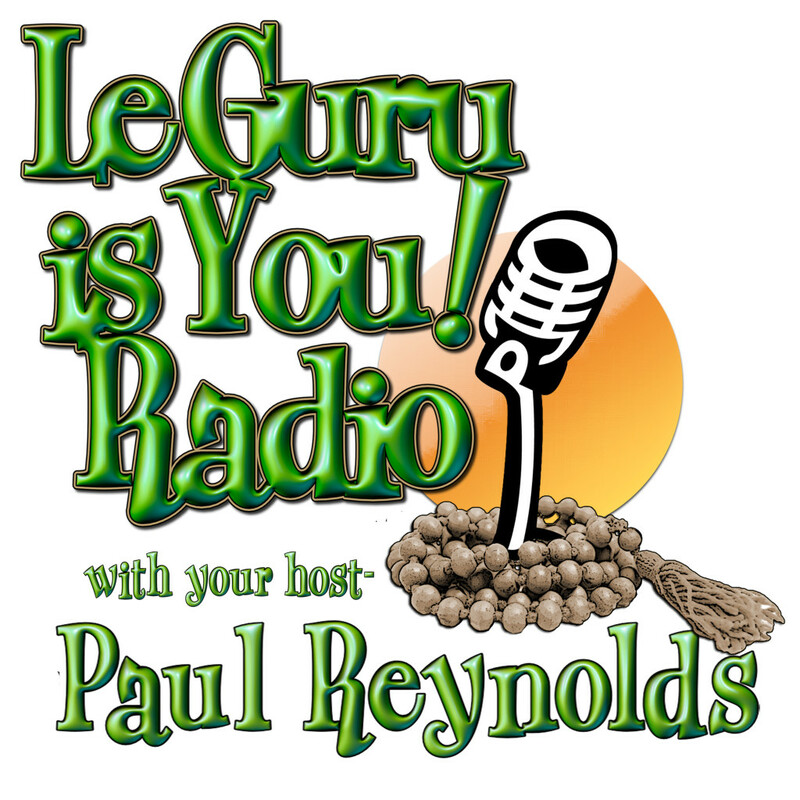 This week on Le Guru is You Radio we meet Guru Jane. Guru Jane invites us all on the sacred ride of relationship — what it is, where it “starts” and how it manifests throughout our experience on the earth plane. and returns to the LGIY dais to teach us of his practice of Awesome .